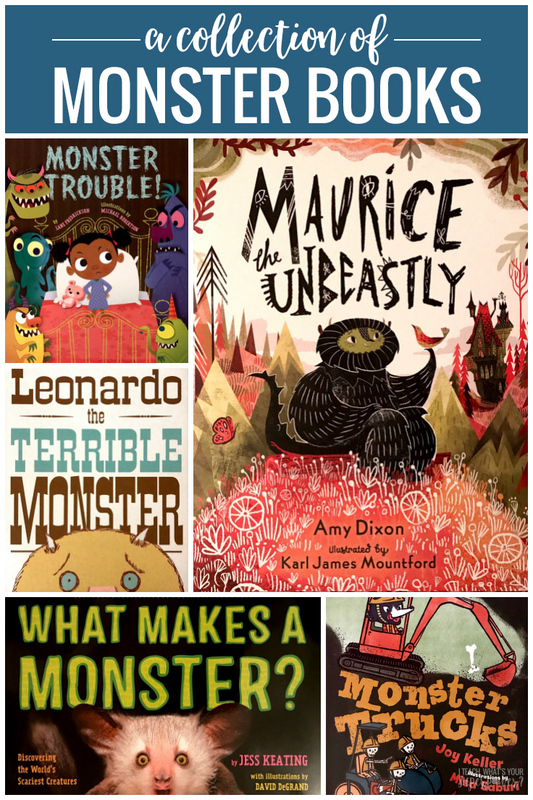 A MONSTROUS Collection of Monster Books | I Teach. What's Your Superpower? 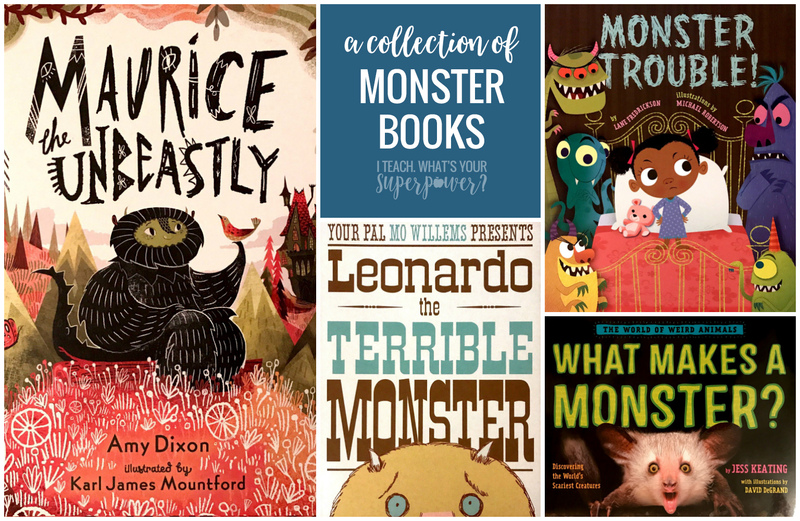 Your students will love this monstrously good collection of monster books. Being a little scared is a lot more fun when you're enjoying a good book. Maurice isn't like the other monsters-he likes kale, is polite, and even has a lovely singing voice. 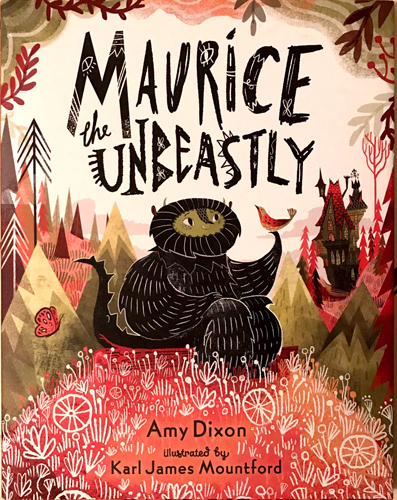 His concerned parents send him to the Abominable Academy for Brutish Beasts to learn how to be a proper monster. Can he show them that being different is a good thing? Winifred Schnitzel isn't frightened, but she is tired when the neighborhood monsters won't leave her be! 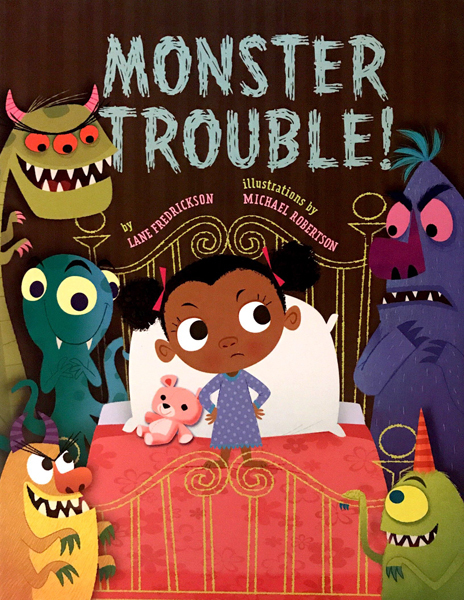 The monsters won't give up trying to scare Winifred, so what's a girl to do? 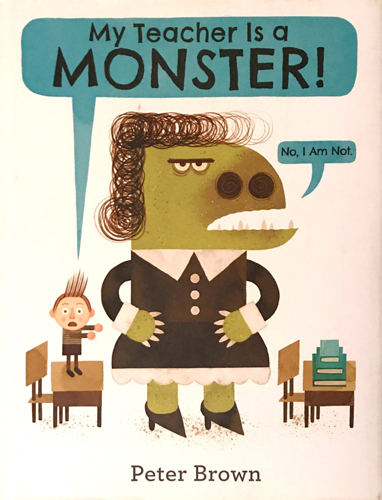 Your little monsters will love how Winifred turns the tables on the monsters when she finally learns what monsters hate the most. 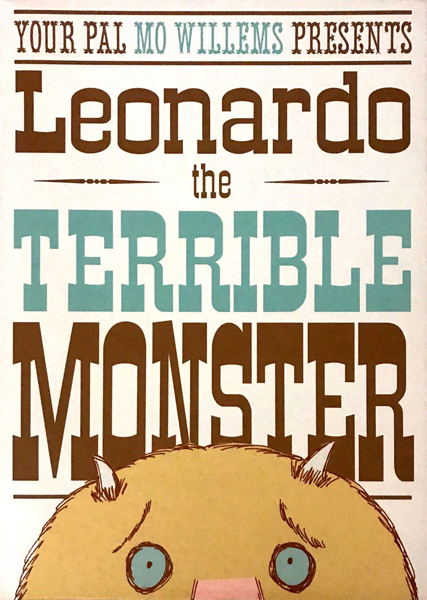 Leonardo is terrible monster. As in, he's terrible at being a monster. He just can't seem to frighten anyone despite his best efforts. He finally finds success when he meets Sam, a nervous little boy that even he can scare. Success turns out not to be as sweet as he'd imagined. Leonardo learns that he may be a terrible monster, but he can be a really good friend. Need new undies? Monster doesn't think so . . . until his fall apart. When his mom takes him shopping for a new pair, none of them seem just right because, "Those undies aren't worthy of dressing these buns." 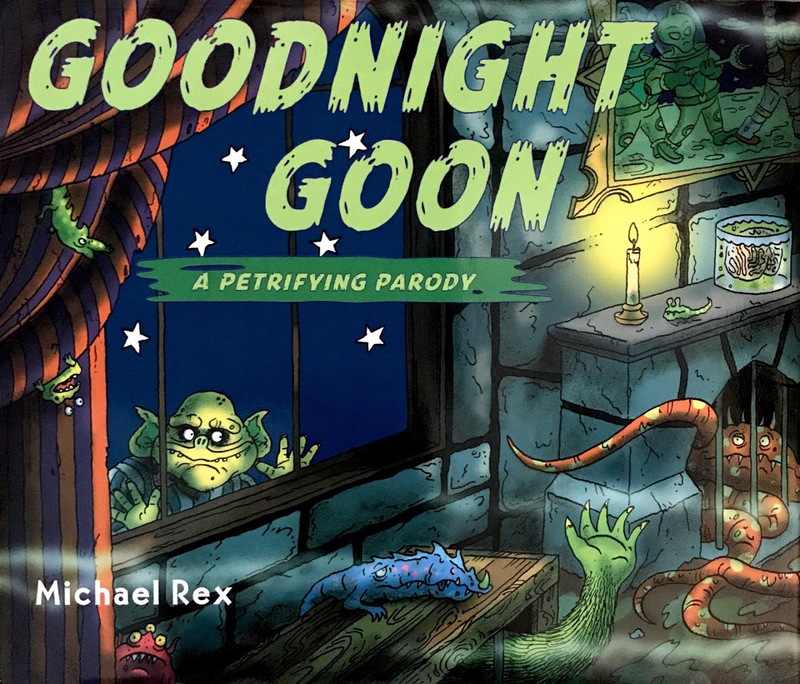 This hysterical story of a monster and his rump will have your kids in stitches. Floyd Peterson may have sharp claws, giant teeth, and shaggy purple fur, but he's no monster. Why can people never get past the screaming to really get to know him? 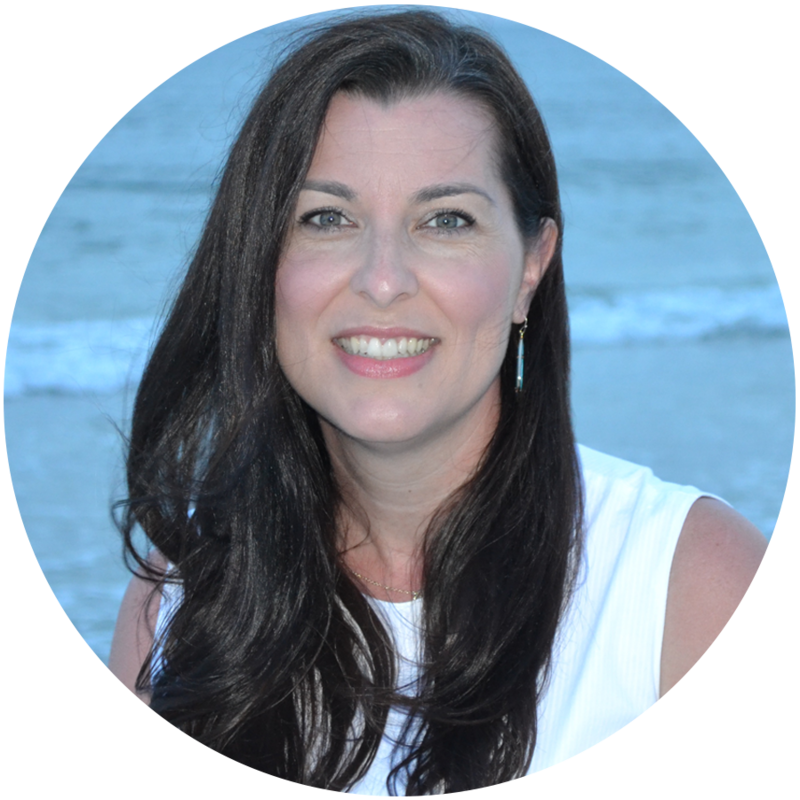 Floyd will have your students talking about how we treat others and what it means to be "different". PS-This is a perfect story to share when teaching students to label their illustrations to add more detail in writing! Turns out scaring people is just a monster's part-time job. What do they do to keep busy the rest of the time? They get to work with their monster trucks doing things like digging holes, paving roads, and clearing snow. 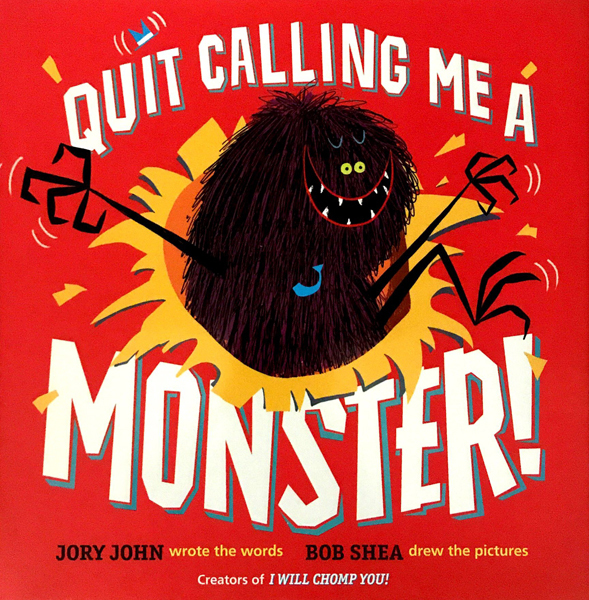 This interactive read aloud will have kids tickling, tilting, shaking, and wiggling to get the monster of the book. When they finally succeed, they'll wish they hadn't and call him back to the safety of the pages. 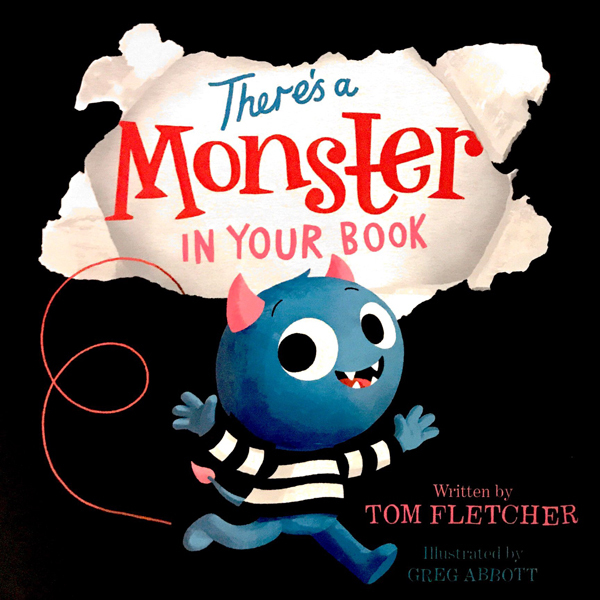 Your students will love this book, and you'll love sharing it with them. Bobby's teacher is loud, yells, and takes away recess (when you throw paper airplanes). She's an absolute monster. Bobby's trip to the park is ruined when he runs into Mrs. Kirby. The day doesn't quite turn out the way Bobby expects, and he learns that monsters aren't always as bad as they seem. 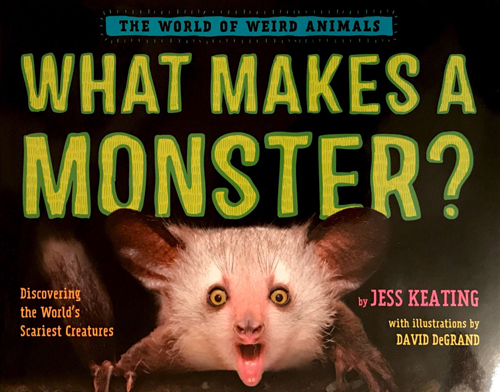 This nonfiction book takes a closer look at an aye aye, vampire bat, honey badger, and more monstrous looking creatures. The creep factor will grab their interest but the fascinating facts will keep your students hooked. 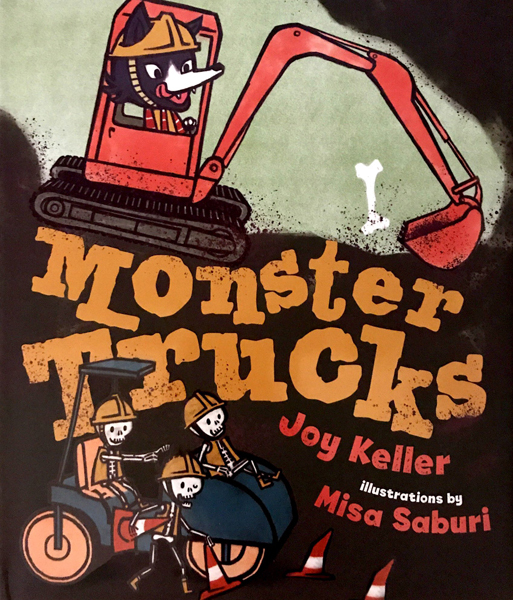 This spooky take on a classic book will be a favorite for any kiddo looking for a fun fright. And how fun is the title for teaching alliteration? Got any monstrous favorites that I missed?